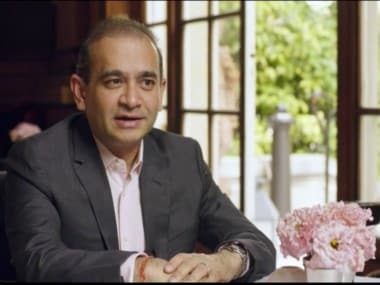 Fugitive jeweller Nirav Modi, the main accused in the $2 billion Punjab National Bank (PNB) scam case, has reportedly been arrested in London, a media report said. 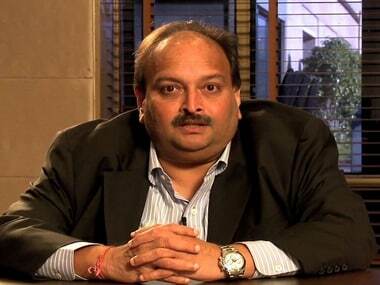 Modi will be produced in a London court on Wednesday, news reports said. 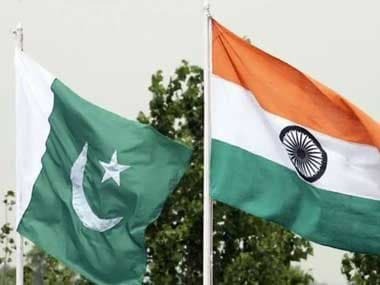 Highly placed sources said no new intimation had come to the agency after Modi was spotting in London by some television channels on Tuesday. The sources clarified there are no immediate plans to send a team to London. The United Kingdom had responded to a Red Corner Notice (RCN) issued by the agency against Nirav Modi last year, they said. The RCN was issued in June 2018 on a request from the agency to the Interpol. Nirav Modi fled after allegedly siphoning off about Rs 13,000 crore from Punjab National Bank using Letters of Undertaking in collusion with his uncle Mehul Choski. 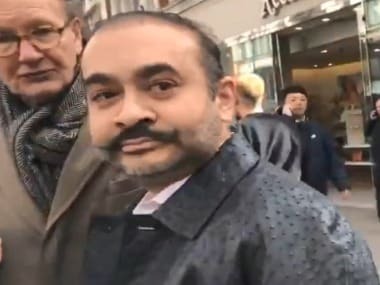 The 48-year old Nirav Modi was recently spotted in a tony neighbourhood of London wearing a 10,000-pound Ostrich hide jacket by the London-based newspaper The Telegraph. On Tuesday also, several Indian channels spotted him in the area. 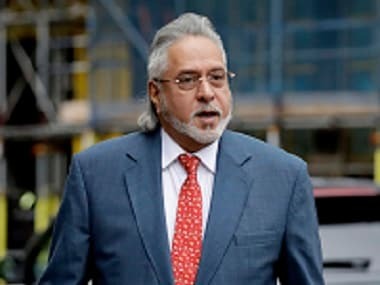 After fleeing from the country in the first week of January last year, he was seen in a Press Information Bureau group photograph of CEOs and top brass of Indian corporate sector with Prime Minister Narendra Modi at Davos, Switzerland, in January 2018.